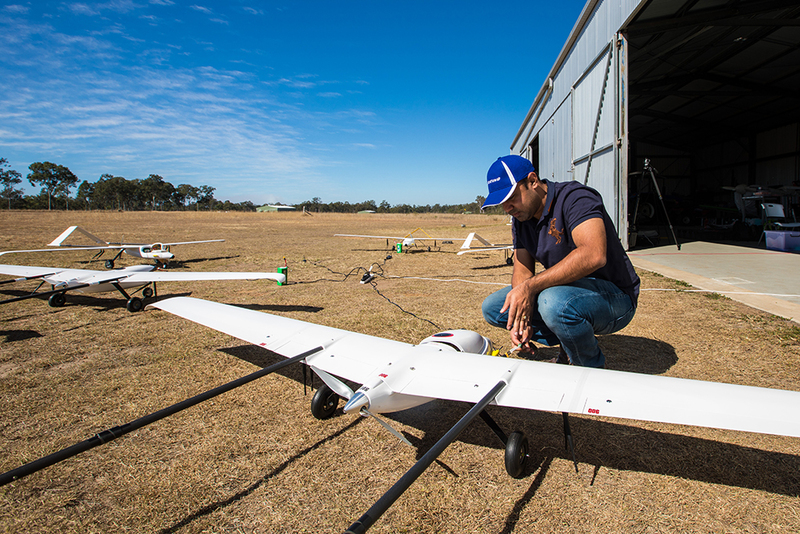 Conducted at a regional Queensland airfield, the test flights saw five UAV test beds equipped with Boeing’s new onboard system safely complete in-air programmed missions as a team without input from a human pilot. "What we’ve created here in Australia has the potential to transform the use of unmanned vehicles for civil, commercial and defence applications – whether that be in the air, on the ground or out at sea," said Shane Arnott, director of Boeing Phantom Works International. Boeing’s partnership with small and medium-sized enterprises helped drive rapid design, development and testing of this autonomous technology. In just two months, Boeing engaged and vetted local companies and issued $2.3 million in contracts with 14 Queensland businesses. Over the coming months, the Boeing Australia team will incorporate and test more advanced behaviours on high performance air vehicles before exploring other domains, such as unmanned ocean vehicles. "This capability will be a huge driver of efficiency and productivity. By safely teaming unmanned systems with human operated systems, we keep people away from dull, dirty and dangerous tasks so they can focus on activities that machines can’t or shouldn’t do," Arnott said.